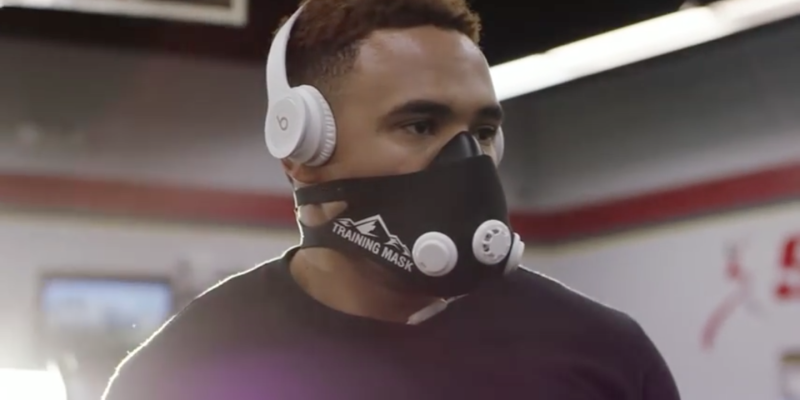 So, the whirlwind of an offseason for former Eastern Washington quarterback, Vernon Adams Jr., continues. It was reported yesterday by oregon247sports.com, that ESPN started a project that will feature the new Ducks quarterback in his transition from small school football to a national powerhouse, the University of Oregon. Many people were concerned with the Ducks chances to remain competitive, solely based on the void left by Marcus Mariota. The rumors spread about Braxton Miller coming west to Eugene, but nothing came to fruition. However, when Adams’ name was thrown into the picture, things became interesting. 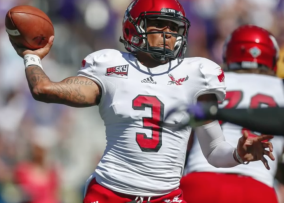 Will Adams be able to produce like he did for Eastern Washington? Adams has a pass-oriented offensive background, a claim that no recent Ducks quarterback can boast. With the number of weapons the Ducks have next year on offense, Adams might have an easier transition than people think. Head Coach Mark Helfrich and staff may look to return to a heavy run-based offense, using Adams and his throwing abilities second. This all seems fine, but the main issue is with his current practice situation. For those who don’t know, Adams will not be graduating from Eastern Washington until June, which means he may attend the Ducks’ spring football practices next week but cannot join in. Adams now works out at random gyms, because EW’s Head Coach, Beau Baldwin, banned him from using their campus facilities for the remainder of the school term. Also, Adams has a difficult time finding wide-receivers to throw to, in an effort to keep his arm game-ready. Whatever the case may be, Adams will be a Duck come the beginning of summer. Based on a tweet from ESPN reporter, Holly Rowe, expect his SportsCenter feature to be aired “next week,” to delve into the situation that Adams currently finds himself in. Duck fans wish Adams all the best over the next few months, as they patiently await his arrival in Eugene. If one thing is certain, however, Adams has September 5 marked down on his calendar, as the Ducks start their season against his alma mater, the Eagles of Cheney, Washington. Beau BaldwinESPNHolly RoweMark HelfrichOregon Ducks FootballSportsCenterUniversity of OregonVernon Adams Jr.